The following table summarizes the fees, expected in-kind contributions and the rights for each FIWARE Foundation membership category. More information describing rights and duties of the differeent FIWARE membership categories can be found in the FIWARE Foundation Bylaws. 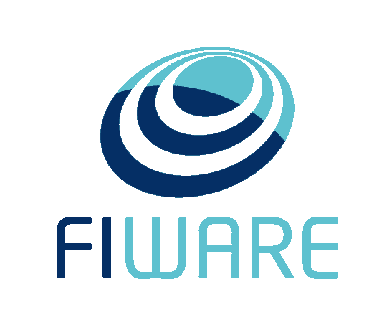 have deployed FIWARE, or have contributed in-kind (e.g., hosting a FIWARE Summit event, sponsoring capacity linked to a FIWARE Lab node, etc) AND have publicly announced their plans for deploying FIWARE are eligible as Gold Strategic End Users Members. Deployment of FIWARE means the provisioning of a platform that instantiate and integrates FIWARE open source and/or FIWARE-compliant components enabling to run “Powered-by-FIWARE” applications/solutions.